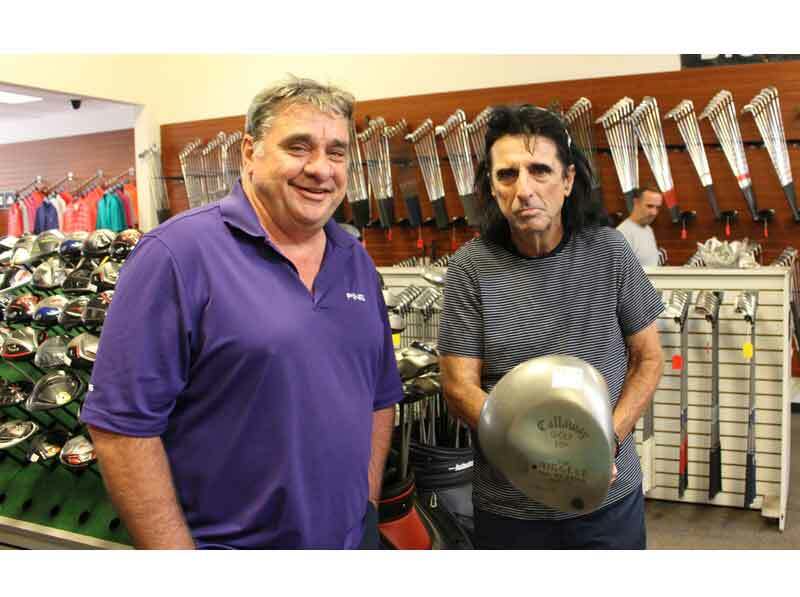 AZ Golf Works has been in business over 30 years. 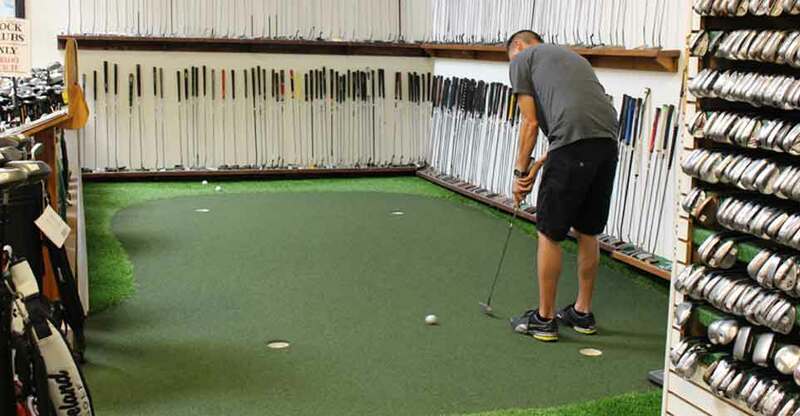 Arizona Golf Works is located just East of McClintock on the North side of University Drive in Tempe, Arizona. 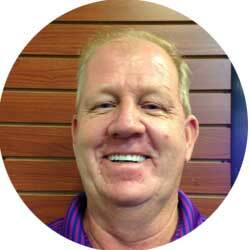 We have a friendly and qualified staff with over 60 years combined experience in the golf club repair business. We specialize in the sale of new, used & consignment golf equipment and have a full service golf club repair department. Our full service golf club repair shop enables us to do on-sight adjustments to both new and used clubs. Our relaxed atmosphere, club selection and expertiese will show you why AZ Golf Works will be around for many more years. Come into our store and test any of our hundreds of putters for sale. We have a state of the art putting green created by Turf & Sports. Try out our selection of drivers and irons in our roomy hitting net, hit that club before you buy it! AZ Golf Works‘ staff will help you get what you need to succeed. Come on in and talk golf. 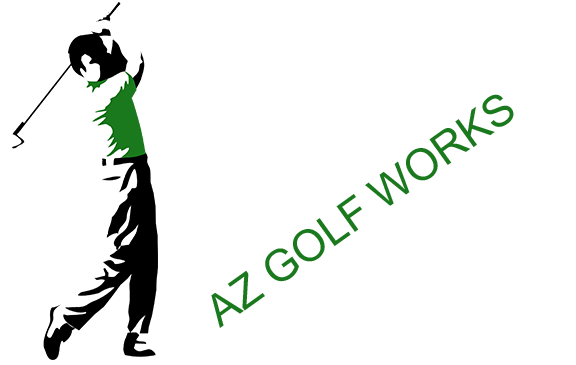 Arizona Golf Works has a confident and intelligent staff willing to share the latest advancements and equipment with you. 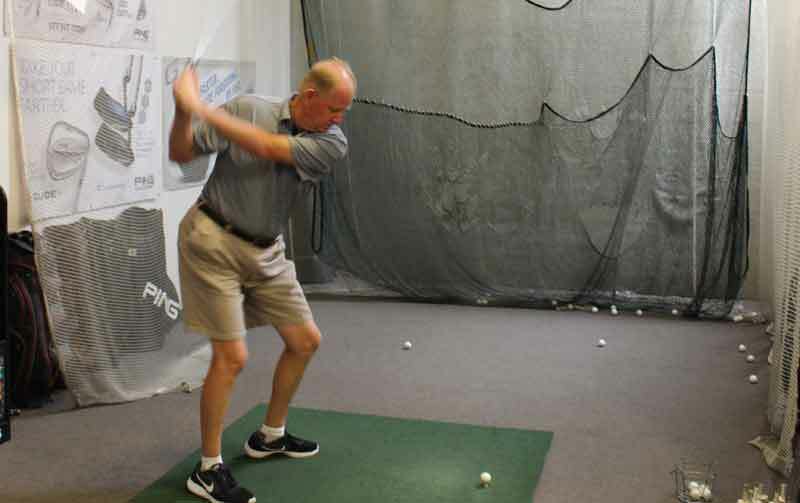 Bryce has been the owner/operator of Arizona Golf Works since he opened the doors 30 years ago. If you are a touring pro, local pro, golf course operator or local golfer, you most likely know him. 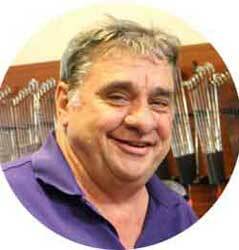 Steve has been in the golf club business over thirty years. Easy to talk to and willing to show you the new equipment and explain the new technology.